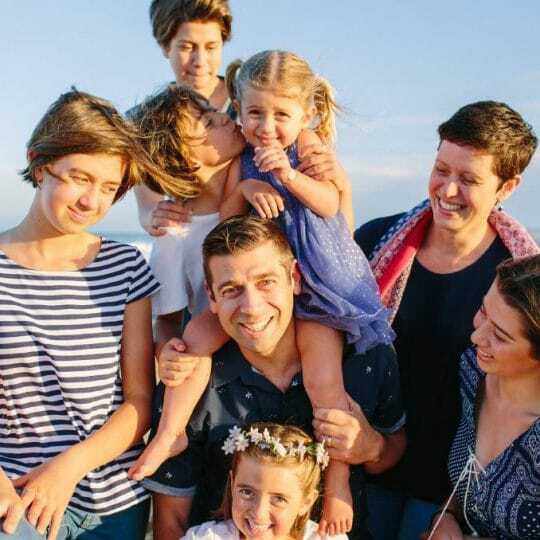 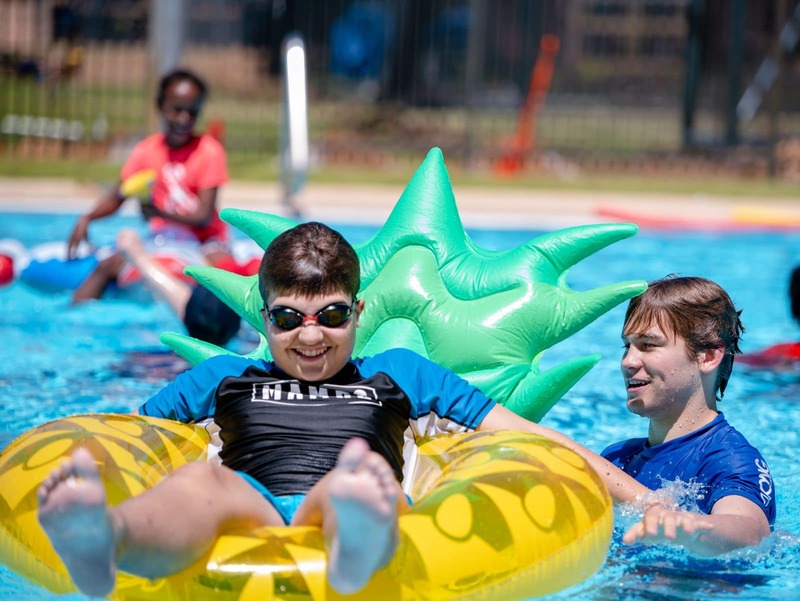 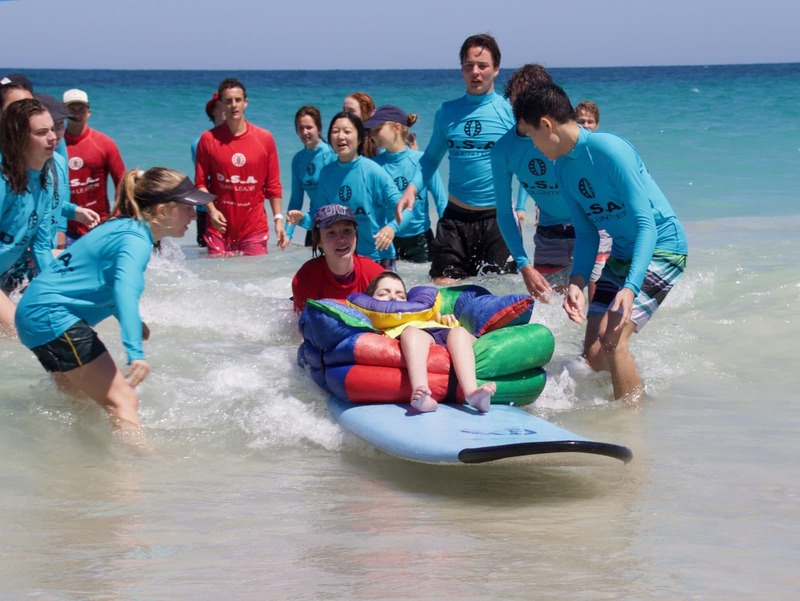 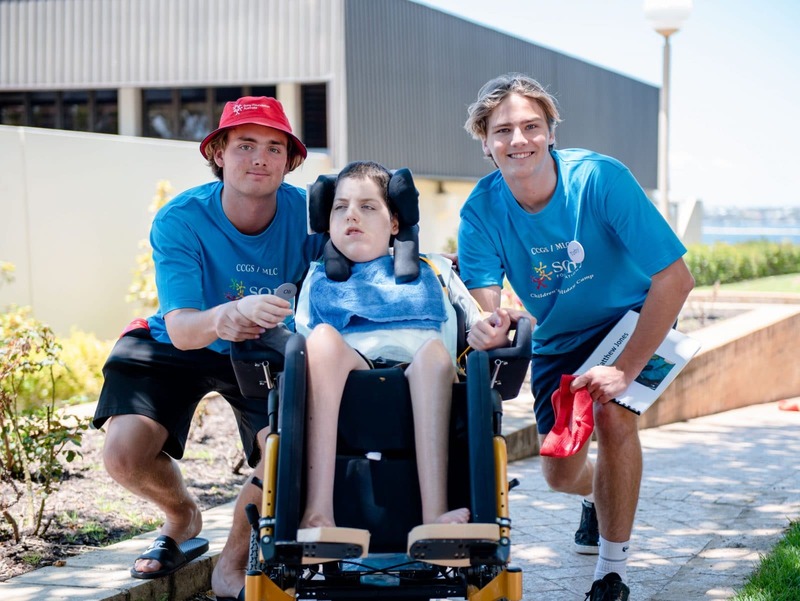 Graduates from Christ Church Grammar School and Methodist Ladies’ College joined forces over the summer break to deliver life-changing experiences for children with special needs and their families. 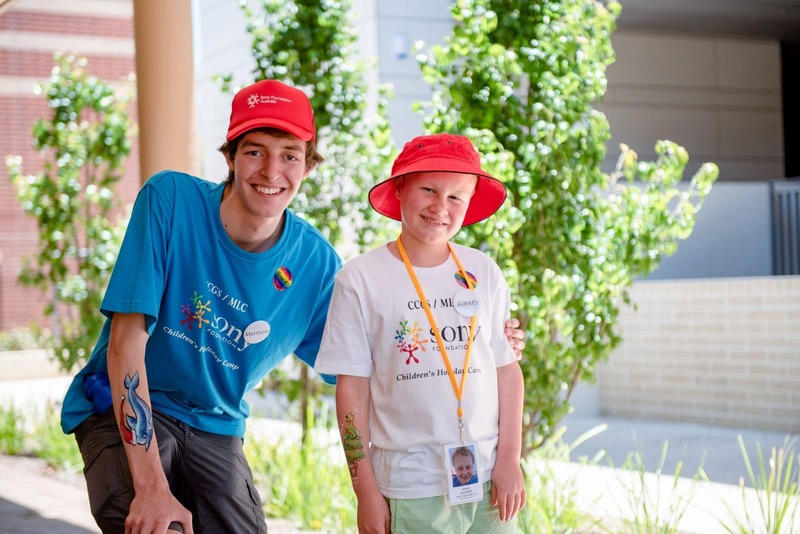 Over three days, 12 girls and 10 boys from across Perth were cared for by 24 Year 12 students from both schools who stayed by their side from the moment of arrival until farewells on the final day of the Sony Foundation Childrens’ Holiday Camp. 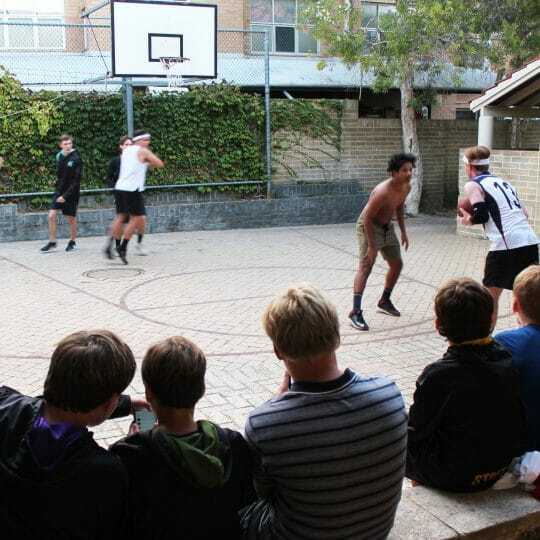 “Both Christ Church and MLC communities were superb once again. 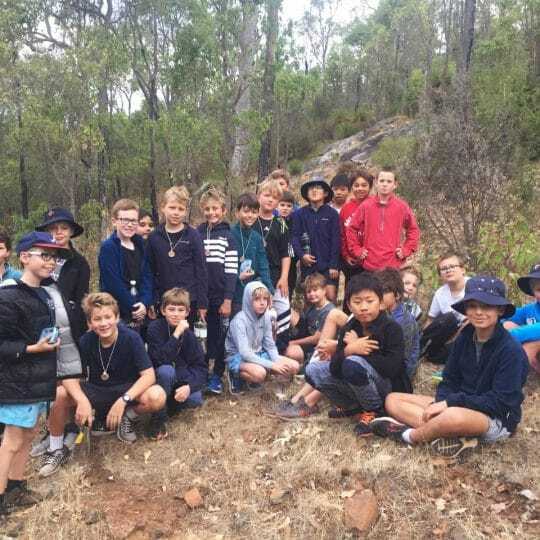 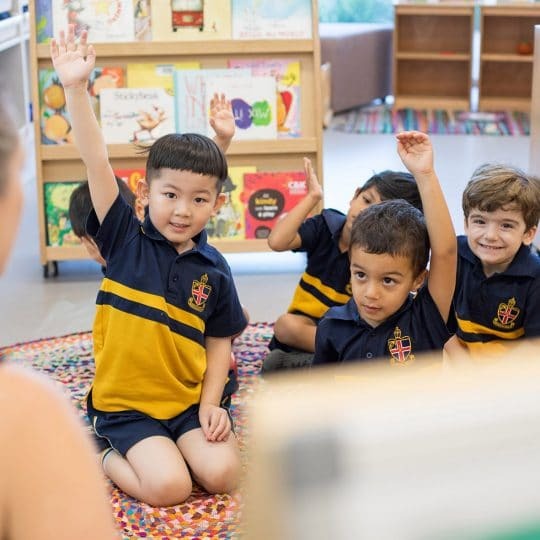 It was wonderful to see the art, rocket launching and gym activities being so professionally run, and the girls combined brilliantly with our boys in the companion and assistant roles,” said Sony Camp Coordinator, Mr Alec Barbour. 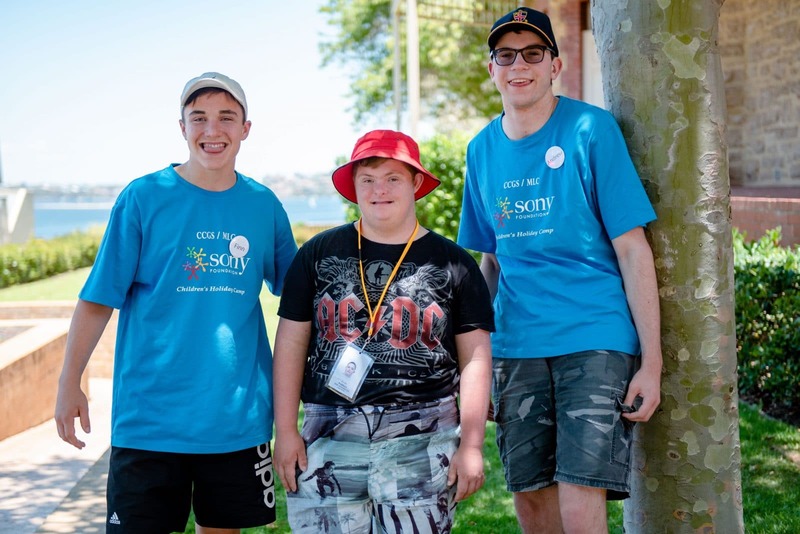 This was Christ Church Grammar School’s 12th Sony Foundation Childrens’ Holiday Camp.